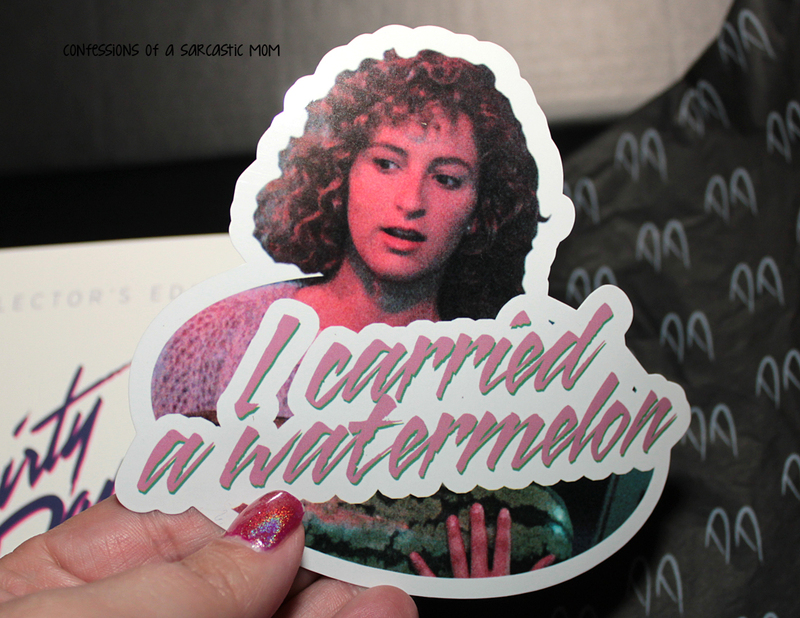 Like most children of the 80s, Dirty Dancing was an obsession as a kid. It was that movie with the misfit who ended up with the hunk at the end. It was essentially John Hughes with gyrating hips and a summer full of adult antics. 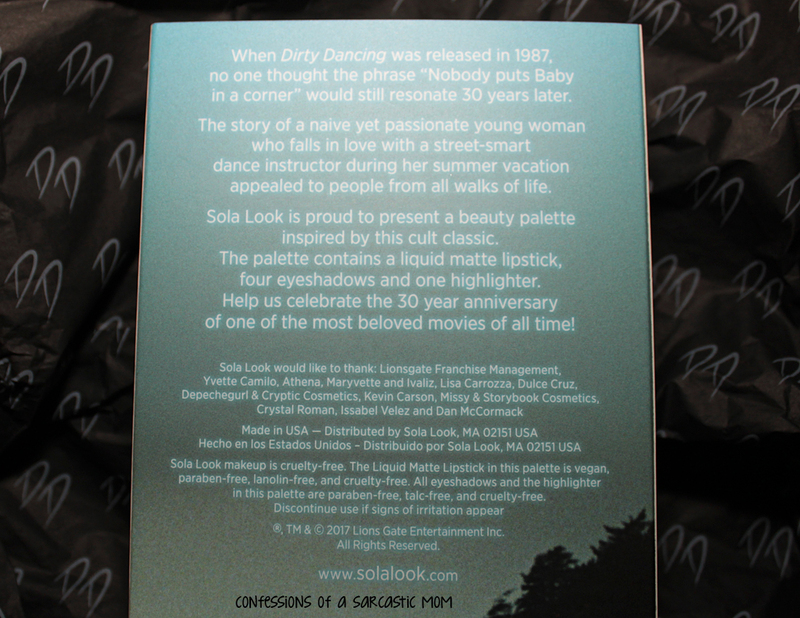 So when I heard that Sola Look was going to be putting out a palette for the movie's upcoming 30th anniversary, I jumped on the preorder! In arrived in a box shaped like a VHS tape! 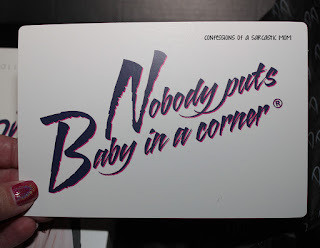 The white sleeve slips right off, and underneath is the palette you see with the image of Johnny and Baby. The packaging is good enough to display! Each shade is silky smooth to apply and pigmented well. I won't lie, I won't have much use for the highlighter, at least not right now. I don't do much with highlighting and contouring. It, however, would be a pretty good blush! 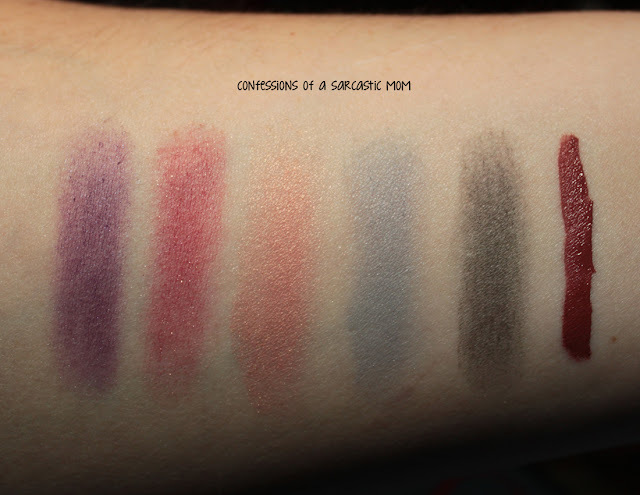 You can see how pigmented everything is in my arm swatch. 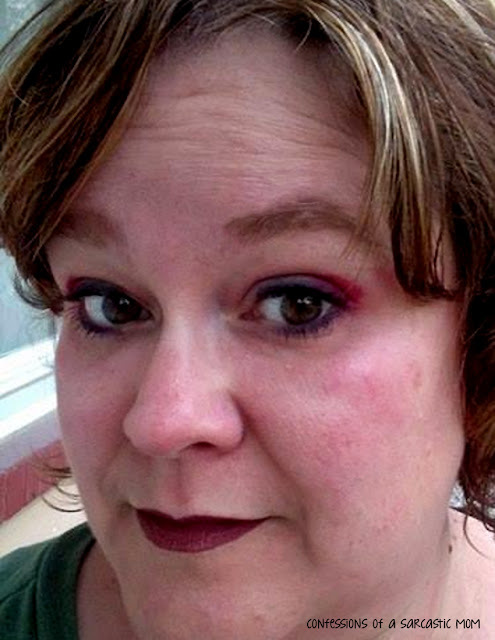 Well, I didn't have much time last night, or much light, but I managed to throw together a quick eye look. It's not very good, but it's just a first pass. But you can see just how bright and vibrant the shades are, especially I Carried a Watermelon. I used that on my outside lid and Back to the Playpen on the inside lid. Johnny Castle is the liner I used on the top, and Cha Cha was what I used to line the bottom. The liquid matte lipstick doesn't look the slightest bit pink on me at all. It's definitely a terra cotta shade, but it's more brown. I do love it. It dried down FAST. I can't attest for weartime just yet for any of it. Maybe another post in a few weeks? 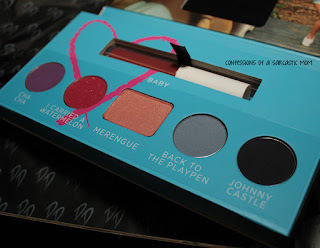 I am just so excited to have this palette. I will definitely be wearing the lipstick a lot, and the shades in the palette are just too pretty to not use, I need to start using bolder shades, as I've been stuck in a perpetual peach-and-brown loop where my eyes are concerned, A pop of bold color never hurt anyone! So what do you think of this palette? It's "sold out" right now, but it's wide release is coming April 22! You can sign-up for e-mail alerts on the Sola Look website for updates. Price is $36.